Singer Lil Wayne performs onstage at the 2008 MTV Video Music Awards on the Paramount Studios lot. What do you get if you mix Lil Wayne with Keyshia Cole and sprinkle in a little T-Pain? Why you get the hottest hip hop show of the year, of course. And it is coming to the Bay Area. Dwayne Michael Carter, Jr., better known by his stage name Lil Wayne, will bring his hits and all his friends for a one night stand at Oracle Arena in Oakland. Lil Wayne is by far the biggest act in hip hop right now. Lil Wayne got his start when he joined the Cash Money Records collective as a teenager and he recently joined the newly reunited rap group Hot Boys. In 1997 he put out "Get It How U Live" with the Hot Boys and in 1999 he put out his solo debut "Tha Block is Hot." Block debuted in the top ten on the American Billboard 200 chart and Lil Wayne was nominated for "Best New Artist" from The Source magazine the same year. Following this success, Wayne soon featured on other rappers' singles, including "Bling Bling" by B.G. and "#1 Stunna" by the Big Tymers in 2000. After his hit debut album, Lil Wayne released two more albums without a huge marketing budget. In "Tha Carter" and in the two albums that followed, Lil Wayne modestly dubbed himself the "best rapper alive." 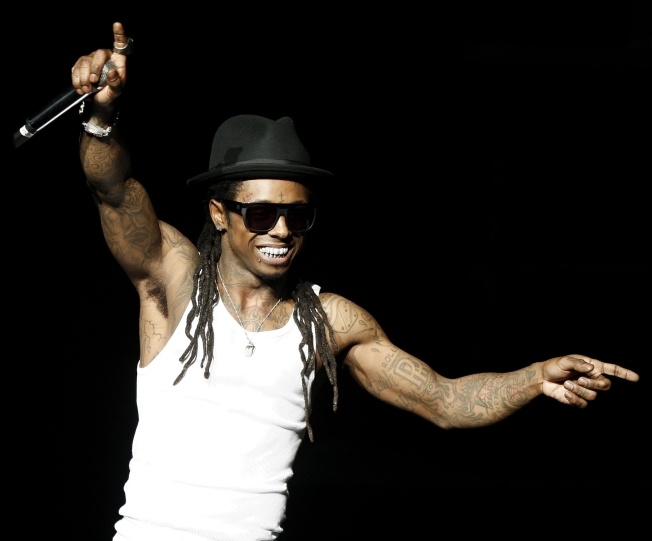 With all the hype around Lil Wayne it is no doubt that his show on Dec. 23 at the Oakland Arena will sell out quickly. Don't fret. We have you covered. Tickets for the show will go on sale this Saturday at 10 a.m. at Live Nation.